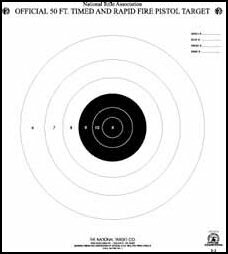 Every Monday, May through September the Tewksbury Rod & Gun Club holds a Bullseye competition. the edge during the long summer break for the experienced Bullseye competitor. or $3 for both matches. 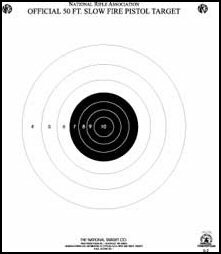 The shooter competes against his/her own average, so everyone has a chance to win. fourth place for each night. At the end of the season an awards banquette is held to honor those who persevered. and to learn how to score targets. These matchers are open to the public, membership is not required. (depending on the number of shooters who show up on a given night).